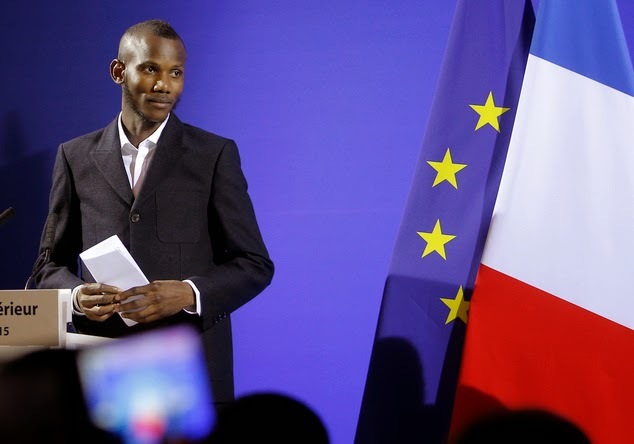 Lassana Bathily, the Mali-born Muslim employee who saved the lives of several shoppers at Kosher supermarket during the Paris attack that left 4 dead, has been granted French citizenship by France. The 24 year old guided terrified customers to safety in a supermarket chiller when terrorist Amedy Coulibaly burst into the supermarket on January 9th and killed four people. Lassana, who was in the store's underground stockroom at the time, hid many customers in a freezer. He then escaped and was able to give police valuable information about what was happening inside. He's been praised for his quick-thinking and bravery and is being called a hero. 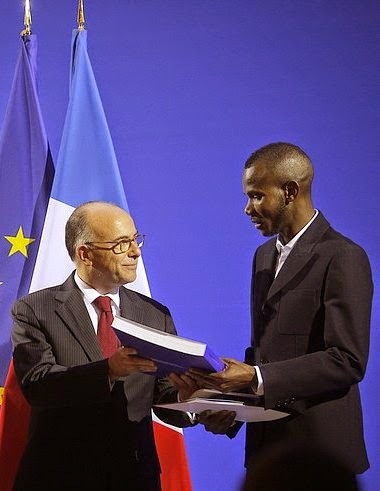 After the siege ended, Lassana said many of the customers came to shake his hand and thank him for what he did. 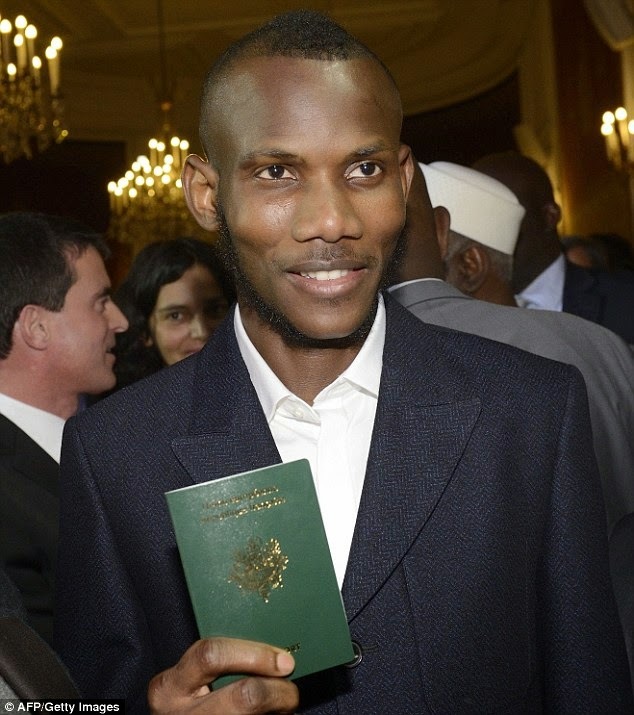 He's lived in France since 2006 and had filed an application for French citizenship last year.